30ft refrigerated containers aren’t a standard temperature controlled container size but they can useful for many reason. 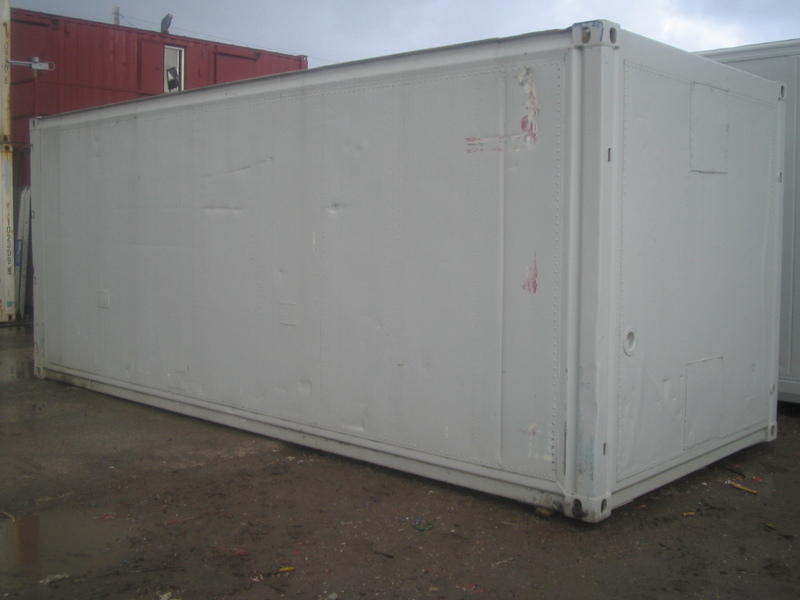 In some cases a 20ft or 40ft refrigerated container may either be too small or too big for what you are looking for; a 30ft container is the perfect solution for you. Our refrigerated containers are ideal for storing any of your food products, or goods that need to be stored at a particular temperature. Most of our temperature controlled containers run off of 3 phase power, though we can provide single phase units if you prefer. You can choose to either purchase or hire your container and we can arrange delivery for your container to anywhere in the UK. If you need to ship your temperature controlled container abroad we can arrange the container shipping and formulate your CSC, shipping certificate, for you. At Gap Containers Our 30ft refrigerated containers have a temperature range of + 5C to -25C on low noise units and Temperature range of +25C to -25C on marine machinery high performance containers. All of our refrigerated containers can come with fully lockable double containerised doors or butcher’s door with internal emergency door release mechanism, Outer doors if required for added security, fitted with a container lock box, Man-trapped alarm Aluminium chequer-plate flooring, Interior lighting, Emergency lighting. For more information or to purchase your refrigerated container, please get in touch with us today: T: 0870 240 9405 or email: sales@gapcontainers.co.uk.